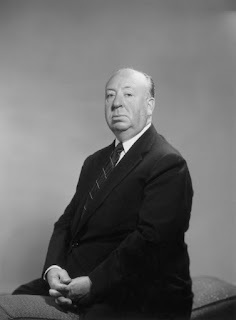 Ominous October would not be complete without our master of suspense - Alfred Hitchcock. 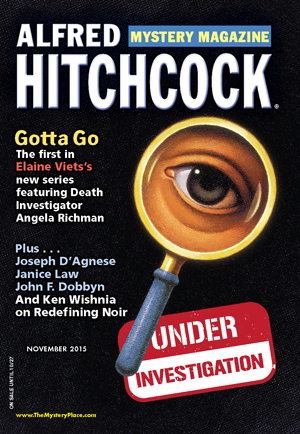 I love Alfred Hitchcock movies. They are so entertaining and creep you out at the same time. The first time I ever watched "The Birds," I ended up in the hallway, peeking around the corner. I think I was nine at the time. Silly, I know, however, it began my love affair with scary movies. Not the blood and guts gory type, but the psychological thriller types. Ones that leave it to your imagination, the murderous action just off screen. Heart pounding, hand clenching, break out in cold sweat, jump in your seat, make you squeal stories. Speaking of squealing, my dad is the nervous sort and can't sit still during intense scenes. He'd leave, come back. (now I know where I got it from). Check out this biography by Michael Wood which is available to kinder unlimited readers for free. 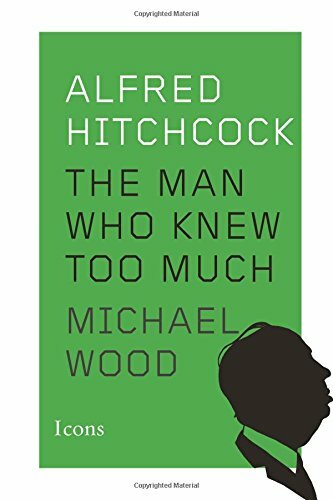 and Goodreads list of Alfred Hitchcock anthologies, plus Popular Dark Gothic Hickcockian novels. My last book and blog post for this year's challenge was in May - Week 20. My mother's health was not great this summer, and on August 15th she died. I'm starting to get caught up with some things. Thought it would be easier to start where we are this week on Week 41 rather than trying to backtrack and make up for lost weeks that I simply wasn't able to read. Ann, honey. I'm so sorry. Hugs!!!! Tara Flynn's 'You're Grand - an Irishwoman's Secret Guide to Life' is hilarious!